I have a confession to make I haven’t taken down my Christmas tree ( in my defense we have an old school tree that you manually have to set up) please tell me I am not the only one! dont worry its coming down this weekend. My sons solution is that we put a huge trash bag over it until Christmas, its a rather tempting offer. Hmm where was I going with this……… the point I was trying to make is that we have barely recovered from the last round of (gifting angst/anxiety trying to find the perfect gift for your loved ones ) and now Valentines Day is less than a month away. As I have said previously when shopping for gifts for loved ones I like to give thoughtful gifts ( my definition of thoughtful, a practical gift that they either need or could really use). For example if you notice that your guy is that type of guy who dosnt believe in spending time grooming himself introduce him to Kiehls Brand ( he will probably fall in love) and a Clarisonic. If he always has cold feet do your self a favor get him some nice Slippers. 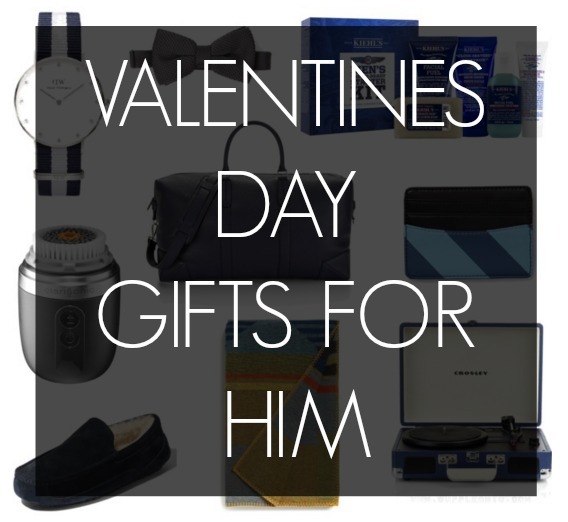 All these gifts are practical, useful ( he will think of you when using them) and your guy will thank you for it. The hardest time to choose gifts seems to be when relationships are new and your just getting to know the person ( and you dont want to over /under do it). If you use the tip above ( regardless of how much you spend) you should be fine. If your in doubt stick to a $50 budget the Bow-Tie (luv this One too) and the Cardholder are all under $50. If you are looking for additional ideas check out This Post and last years more comprehensive post Here. Hopefully you got ideas for gifts for him, remember you dont have to break the bank I guarantee you that the love/loving you give to him is his favorite gift. Psst….. I am thinking of doing a lingerie themed post let me know in the comments what you think. 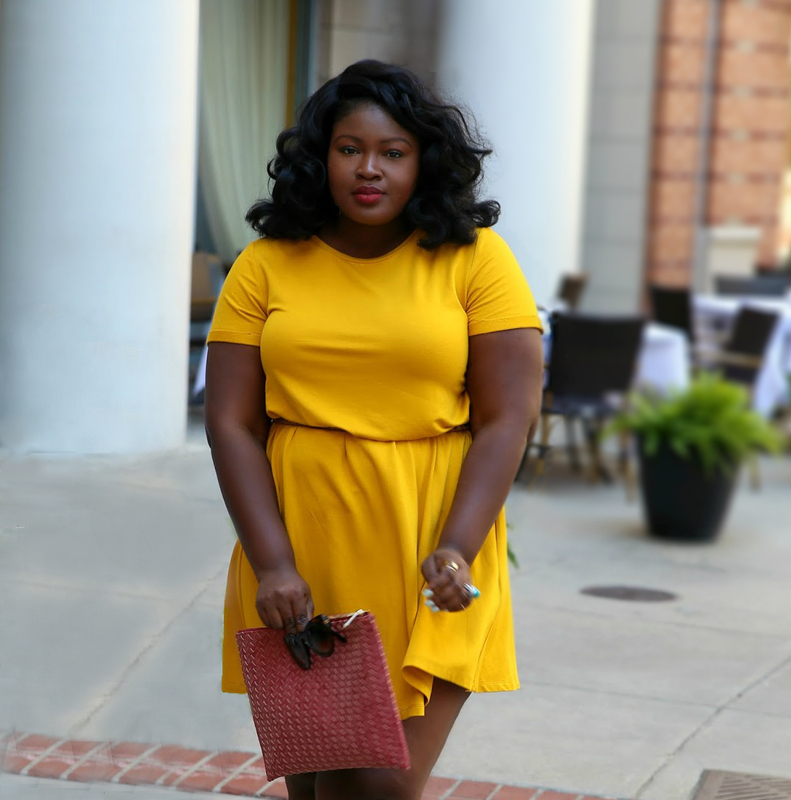 Also coming up next week is a date night themed post so stay tuned for that . thanks for this lovely article and useful information. Thanks.